You can receive the home of your dreams in the location of your choice by taking advantage of home packages from expert home designers at UMH Sales Center. Our Land Home Deals allow you to purchase a custom UMH manufactured home or modular home that you can place on your city lot, farm, ranch, lake lot, or other location. 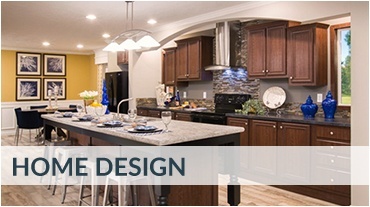 Our experienced sales representatives will work with you to choose the best floorplan for your needs. Plus, you can choose the interior and exterior features you desire. Then, once the home is manufactured, we will work with you to transport it to your privately-owned property. All local and state zoning laws and restrictions must be approved in order to make a land/home transaction. 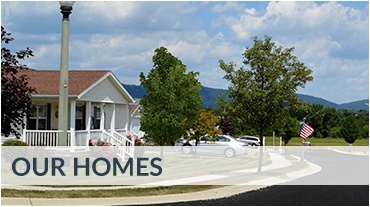 Since manufactured home builders create new homes in factory environments, the process is fast and efficient. Contractors can place and finish your UMH manufactured or modular home in far less time than it takes for traditional site built homes. In most cases, contractors can complete construction in 30 to 60 days. 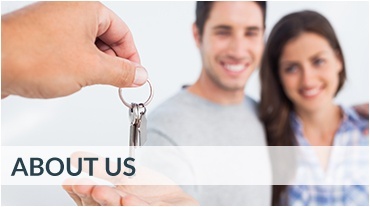 From choosing custom features to the moment when keys are in your hand, UMH assists you in the home-buying process. We can even help direct you to financing sources, no matter if you are a first time home buyer or an experienced buyer. Loans for manufactured and modular homes are just like those for site built homes. First time home buyers can can obtain an FHA loans in addition to conventional mortgage options. Speak with one of our sales representatives to find out more information about UMH home packages today!